Nigeria international, Mikel Agu will be out of action for four weeks as he is set to undergo surgery on his injured knee. Mikel did not feature in Nigeria matches against Algeria and Argentina due to the injury. 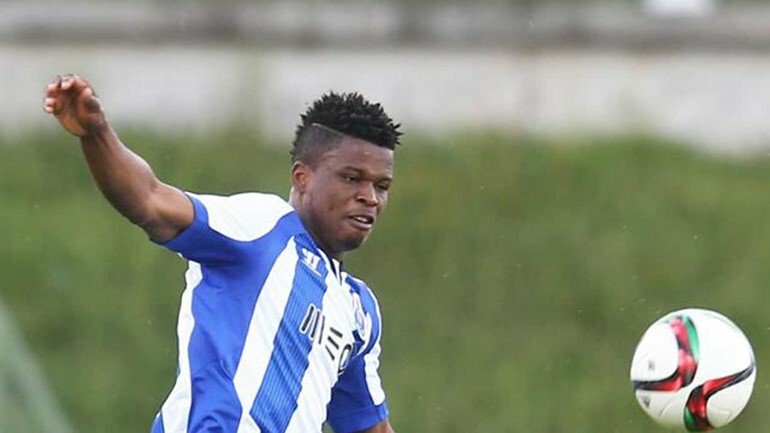 According to Turkish daily, Agu who is on a season long loan to Bursaspor from FC Porto will undergo arthroscopic menisectomy surgery on his right knee, and will need a period of around four weeks to recover after the surgery. The defensive midfielder has played four times by Nigeria at senior level and the injury has slowed down his strong start to life in Turkey with his current team, with two goals to his name from 11 appearances in the league. 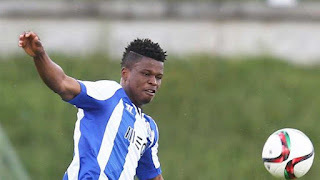 His career has also suffered setbacks due to niggling injuries with the ligament damage he suffered in 2014 denying him a chance to stake a claim in the first team of FC Porto. Fitness issues also accounted for his poor showing in Belgium with Club Brugge, but last season, he was ever present for Portuguese side, Vitoria Setubal and earned a contract extension with Porto.